Now, of course, we all know about the two main methods to find the Minimal Spanning Tree of a network, don't we? But which is better? 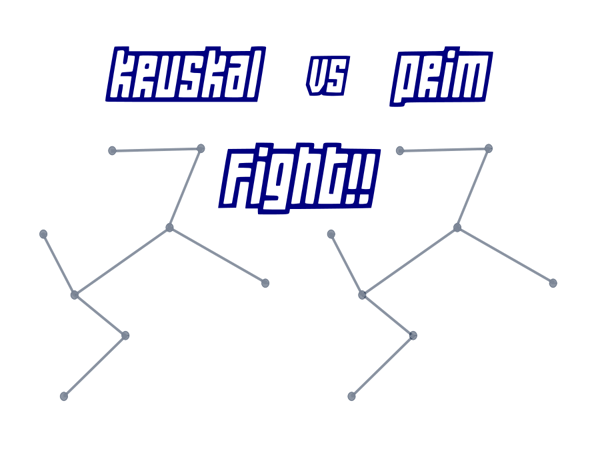 Kruskal or Prim?